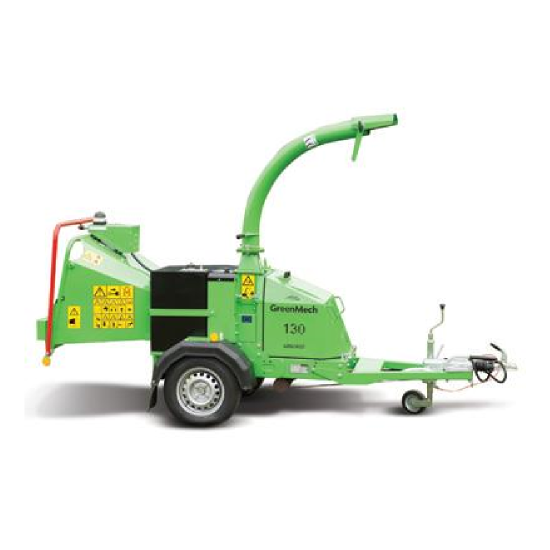 The compact Arborist 130 is a simple-to-use and cost effective road tow chipper designed in traditional in-line format. 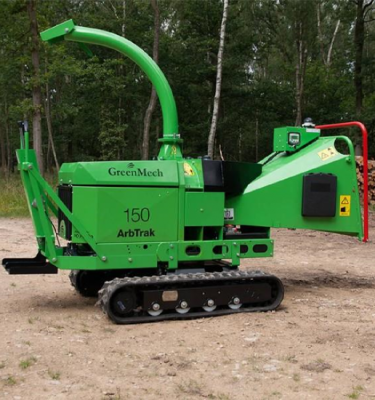 A member of the popular Arborist range, it has been specifically engineered for disposal of waste brash, as over the last few years an increase in the market for firewood means that usable wood is kept for log production. With a 23hp Honda petrol engine, the Arborist 130 is value-engineered for quality, performance and economy. Fabricated with a deep-beam high tensile steel chassis construction for strength, the engine is protected by insulated steel panels giving robustness and lower noise emissions. These panels are designed to be easily removed, enabling good access for routine care and maintenance. A generous 970mm x 790mm infeed hopper which aids bushy brash reduction, coupled with a 150cm x 230cm letterbox-style throat enables heavily forked branches to be fed in easily. 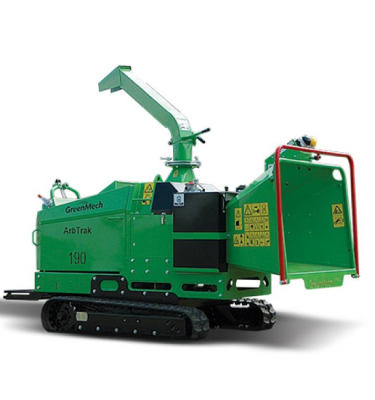 This reduces the number of chainsaw cuts by hundreds per day, and thereby increases output. The twin vertical hydraulic rollers efficiently crush the material with minimal lateral movement. 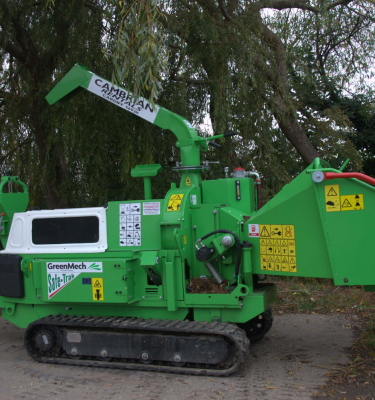 The electronically controlled No-Stress feed system reverses the feed rollers to relieve the chipper blades, allowing the rotor speed to recover quickly, once again increasing output. As standard the Arborist 130 comes fitted with our patented Disc-Blade system which gives up to 150 hours of chipping before requiring re-sharpening.